This 1-1 interaction scares a lot of people for a variety of reasons. Some of you have experienced this seminar and have found the freedom to share your faith that you hadn’t found before. 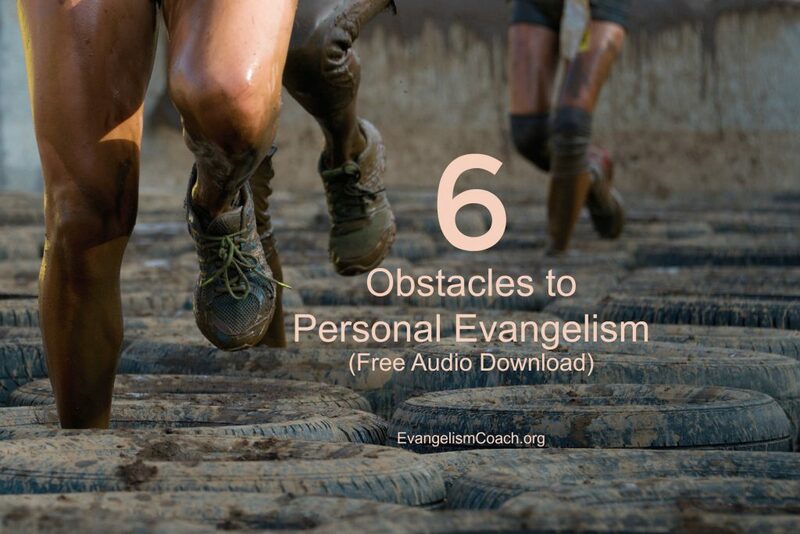 You’ve taken the stress out of evangelism. I can do this. – Participant at Old Greenwich CT seminar. I’ve released a product, that takes my 6 hour workshop and condenses it to 5 hour CD set that focuses on this evangelism. Find the Key to your Passion – what motivates you to share. Telling your testimony and the Gospel Story.